Nervous about having Dental Treatment? Beeston Dental Practice are holding a Sedation Open Day on Saturday the 26th of January. 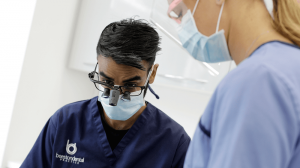 Call 0115 9254169 or pop into the Practice to book in for a FREE no obligation Dental Sedation Consultation appointment worth £85 to see how we can help. Visiting the dentist can be stressful for some, leading to people avoiding appointments altogether and sacrificing their dental health. We want all of our patients to experience expert dental care, which is why we provide IV Dental Sedation – this ensures comfortable treatment for those who experience dental anxiety or are worried about their dental treatments. IV dental sedation is a tightly controlled process which allows the clinician to administer and balance your sedation at any point. You will be monitored at all times to ensure your safety, but you should feel completely at ease. 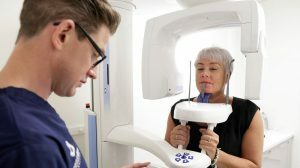 Often patients find they have little memory of the treatment being carried out, and that it feels like it has only taken a short period of time. IV dental sedation is very different to general anaesthetic, which is no longer offered for routine dental treatment. Dental sedation doesn’t render you completely unconscious, so you are still able to interact and co-operate with your dentist. You’ll feel a little drowsy and relaxed, so time might be feel like it’s flown by! 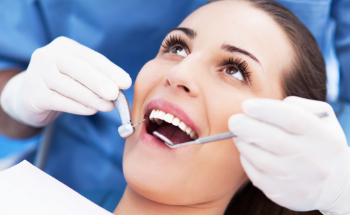 Click here to find out more about Dental Sedation.